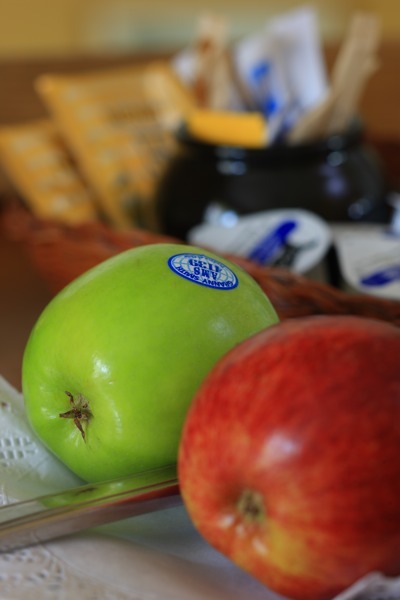 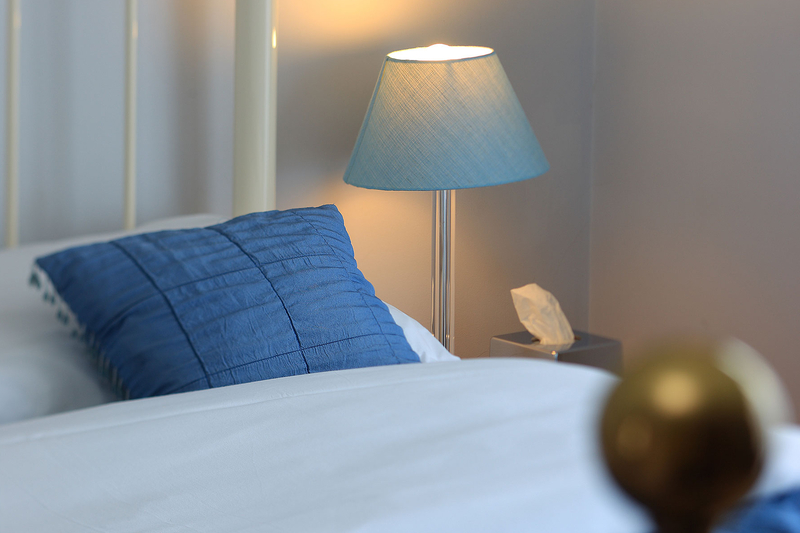 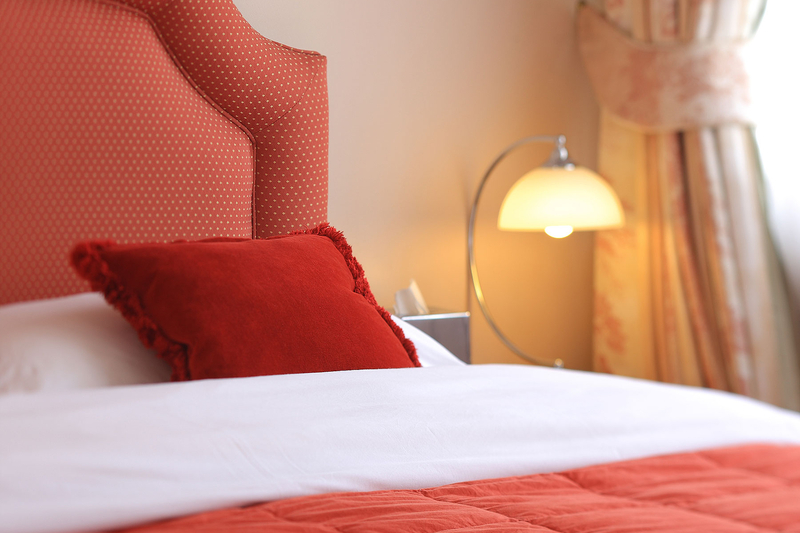 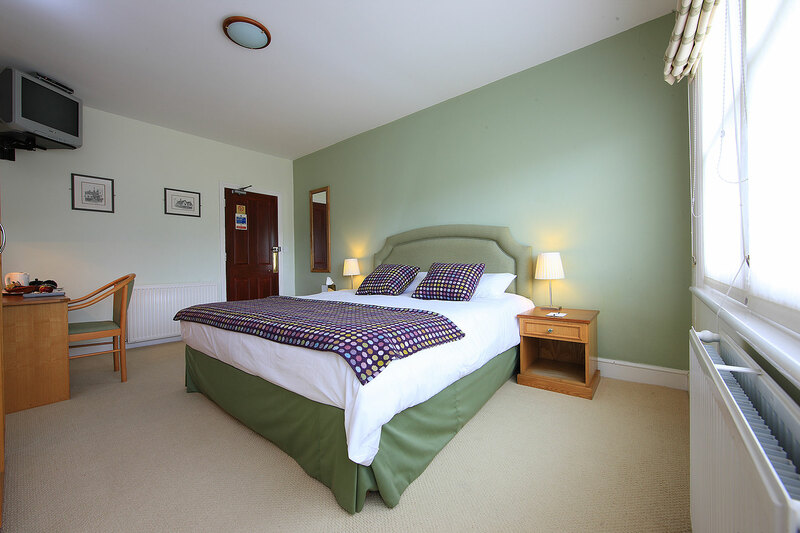 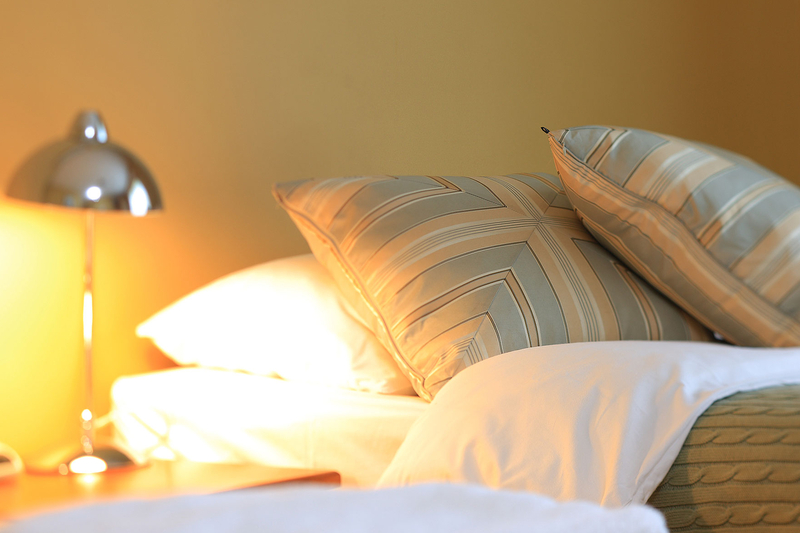 The Trooper Inn is the perfect place for a relaxing break. 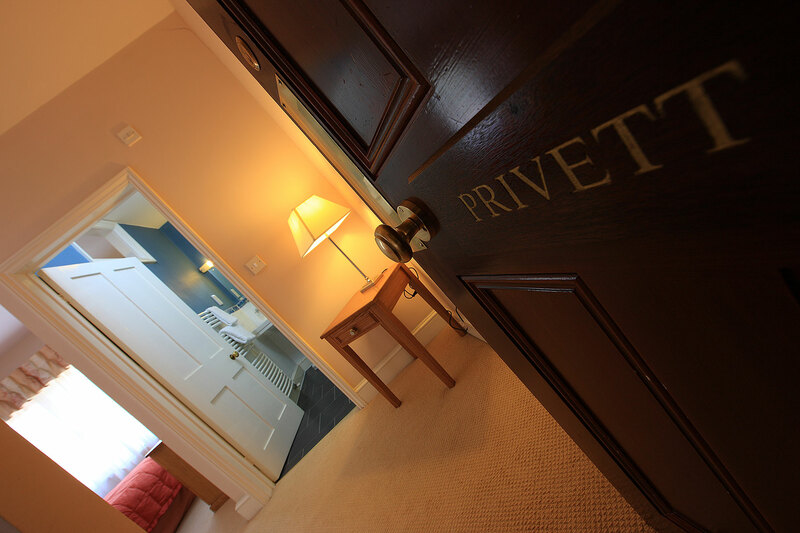 Each of our eight en suite rooms is named after a local village or landmark and has its own individual character featuring local scenes captured by photographer Jon Furley. 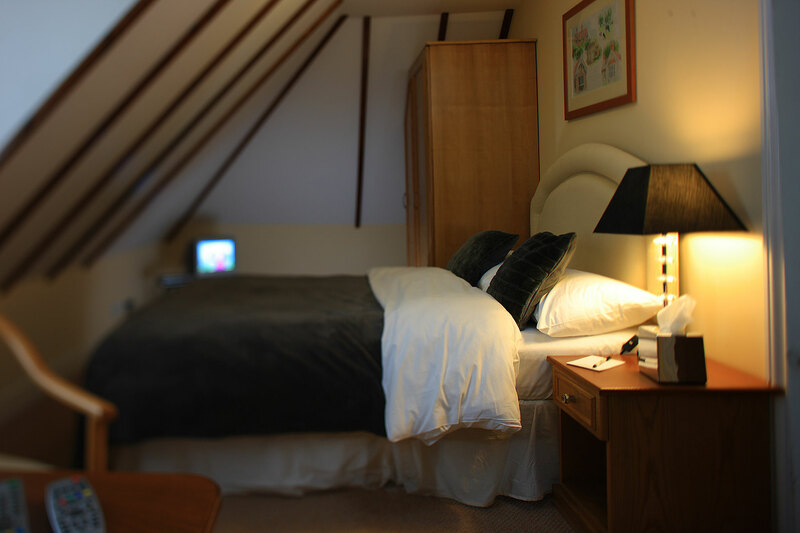 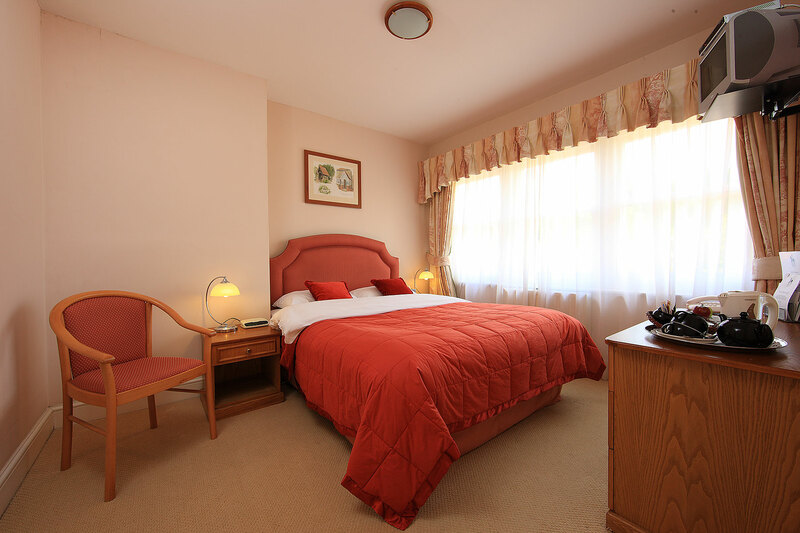 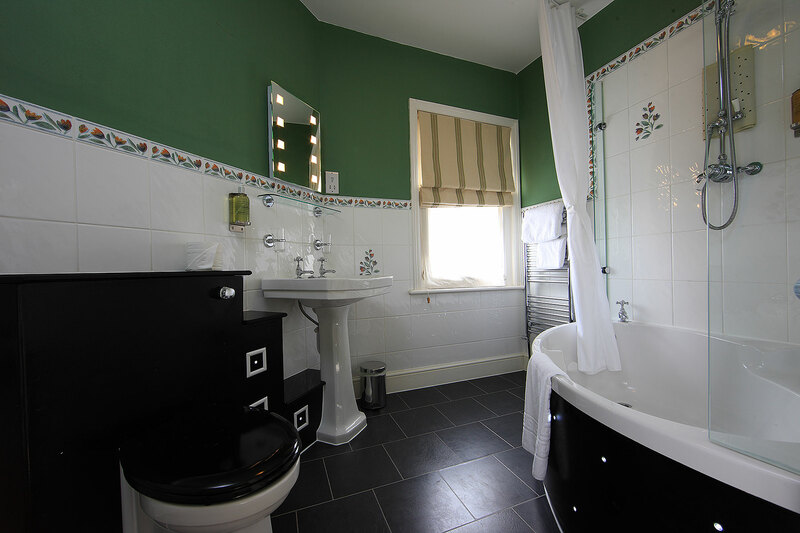 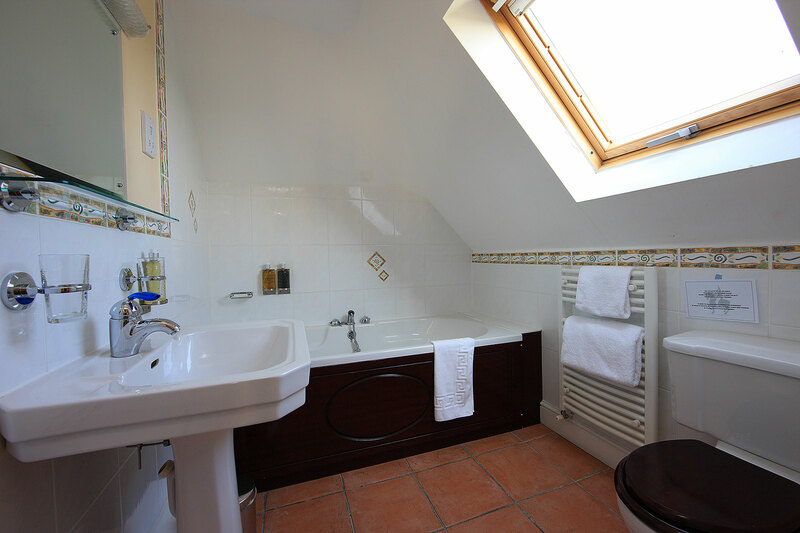 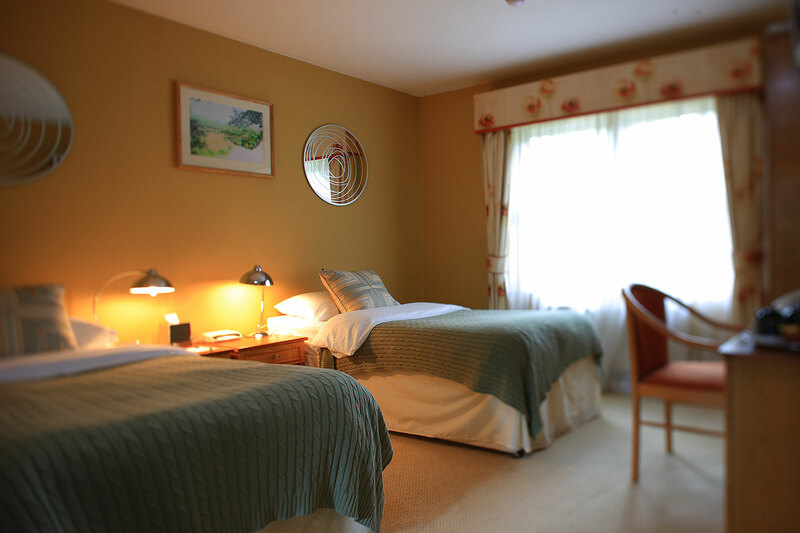 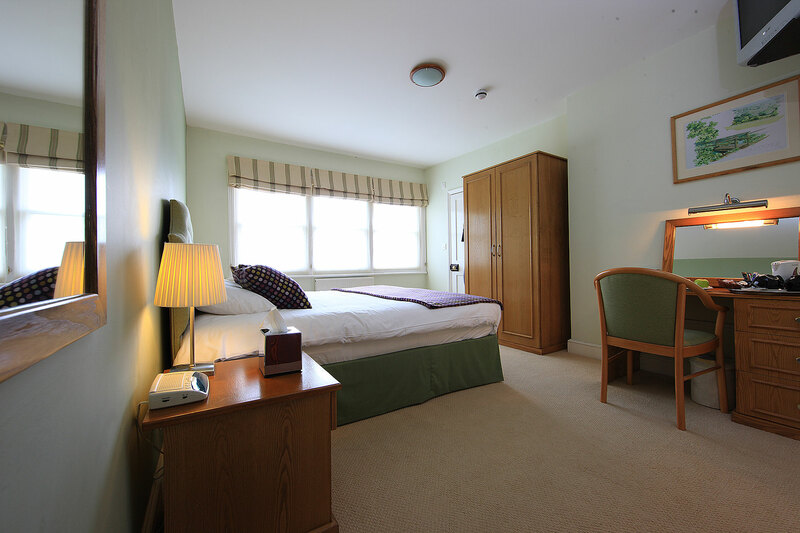 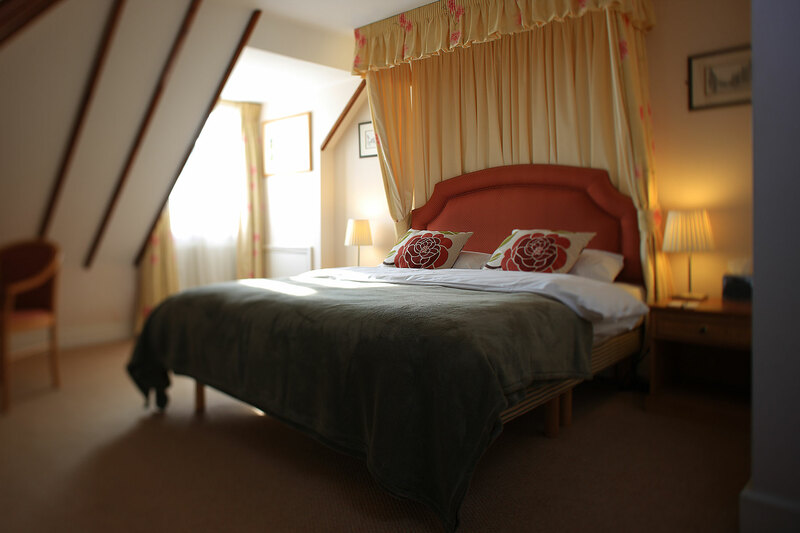 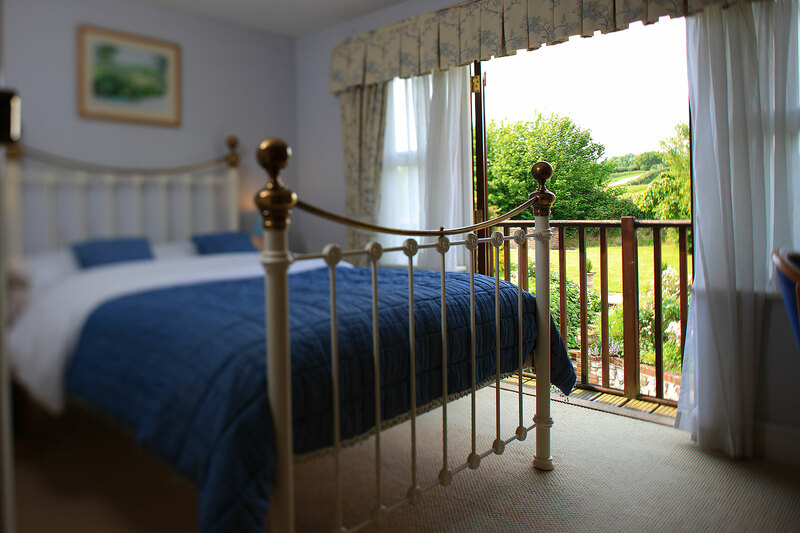 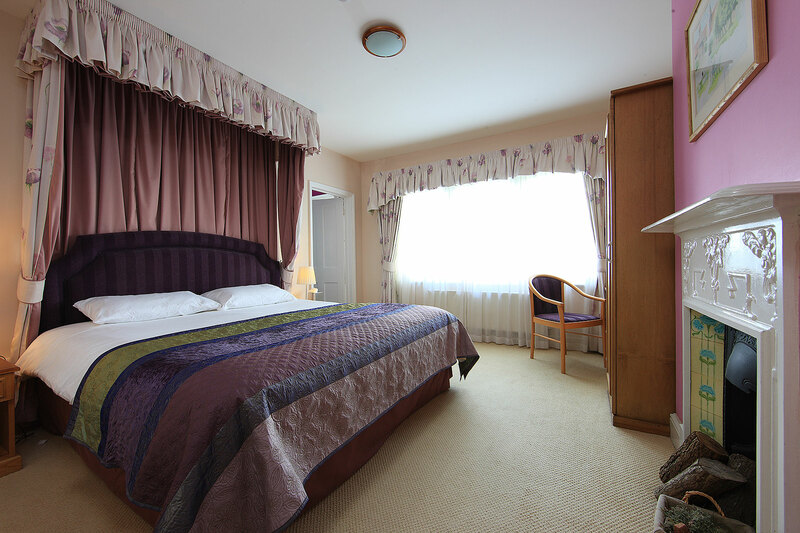 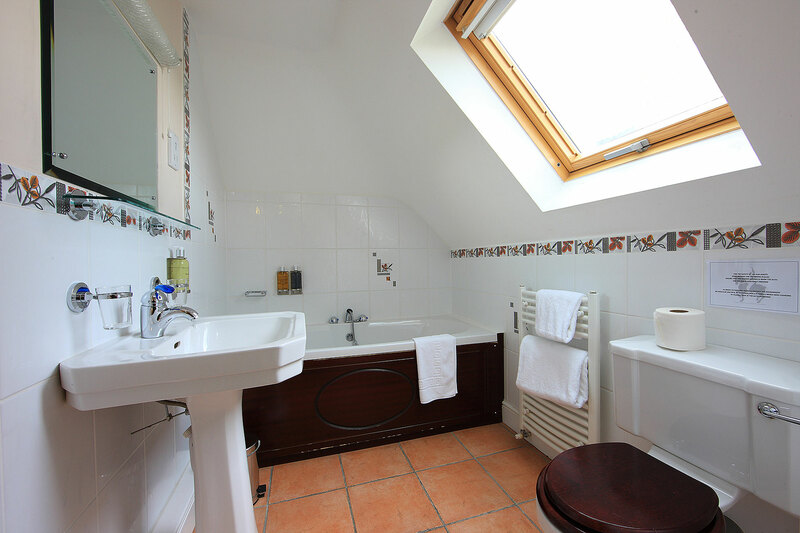 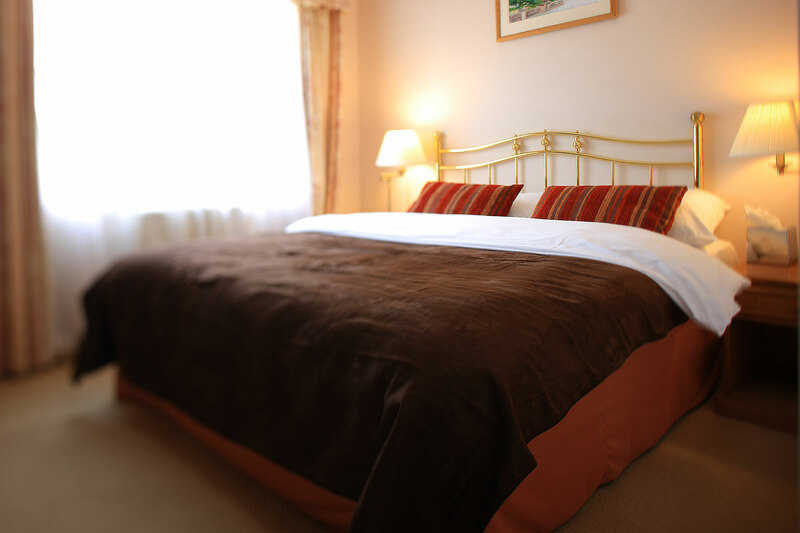 All of our rooms are comfortable and attractively decorated, and most have wonderful views across the Hampshire downs. 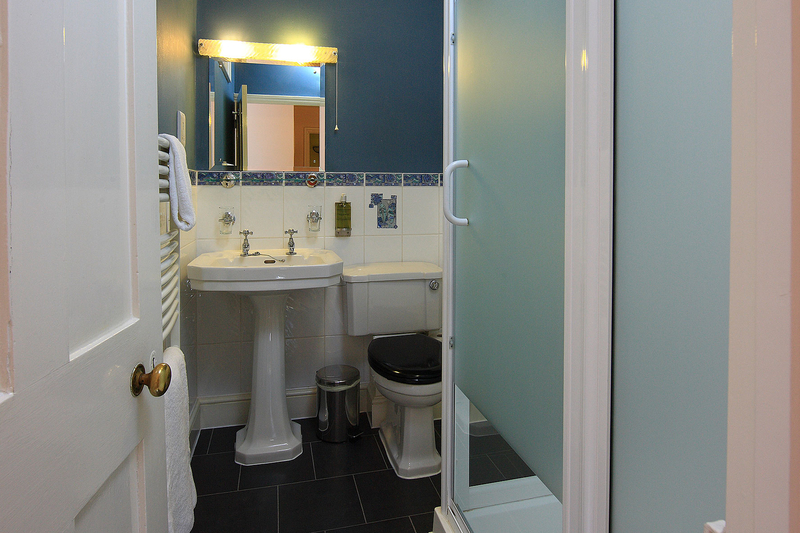 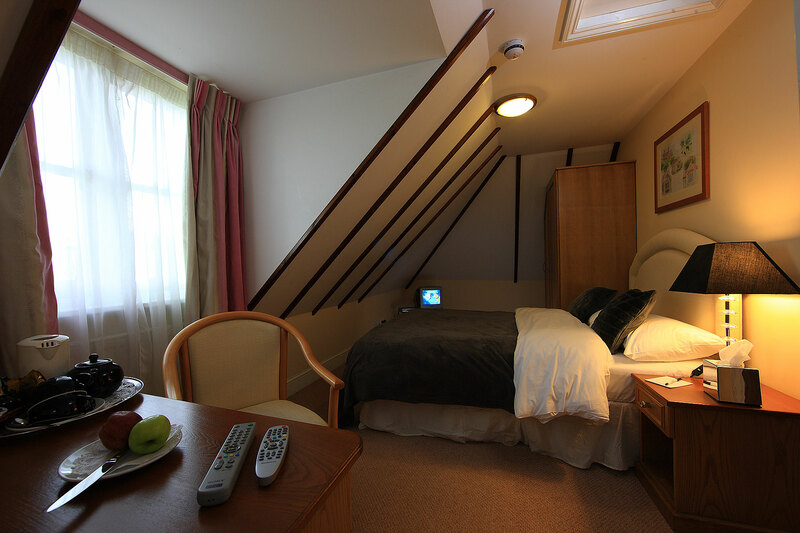 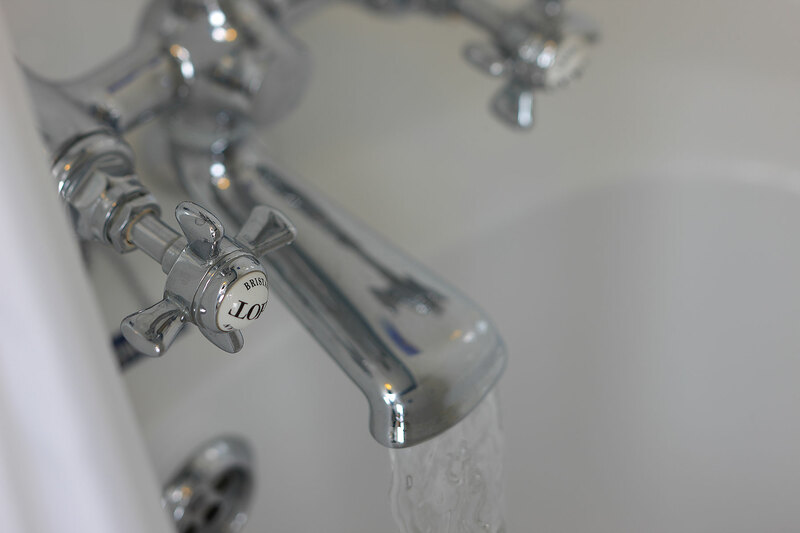 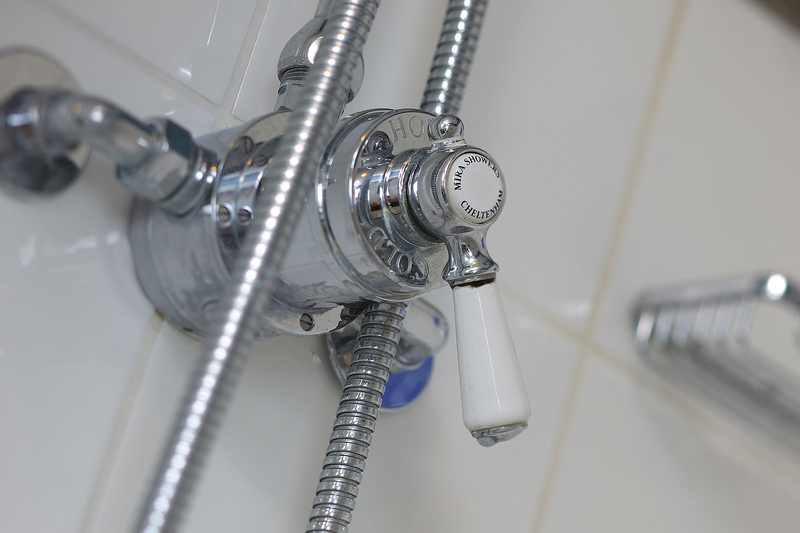 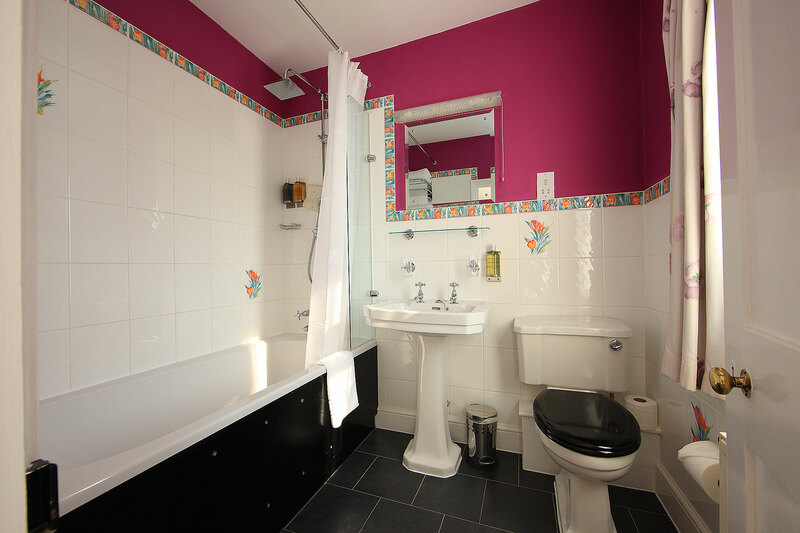 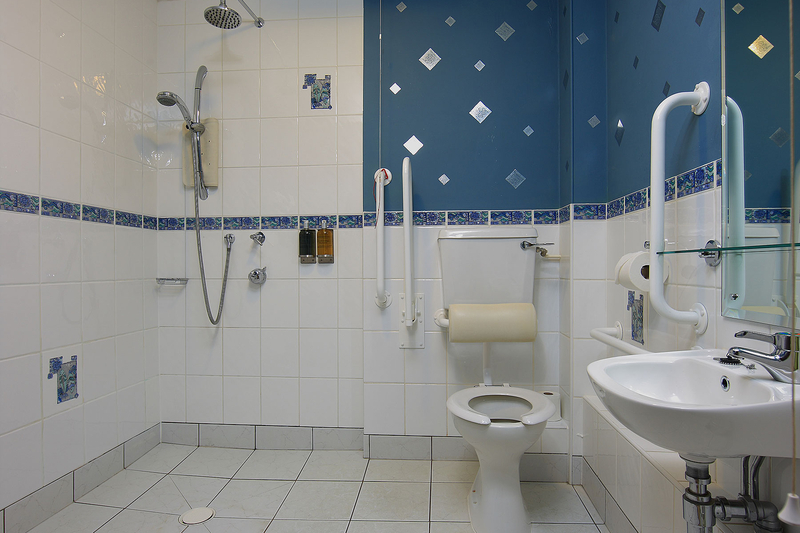 Each room boasts a full range of facilities, including en suite bathrooms, coffee & tea making facilities, TV, phone and hairdryer. 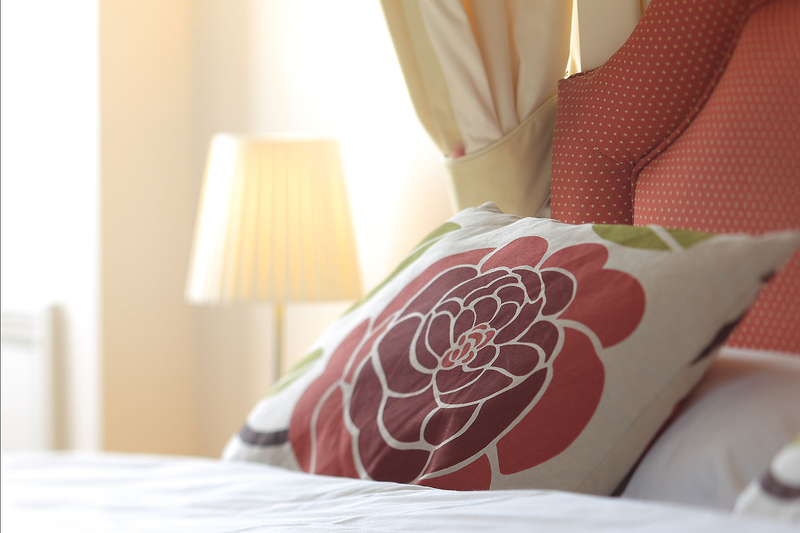 The Trooper makes an excellent base for a relaxing and enjoyable break. 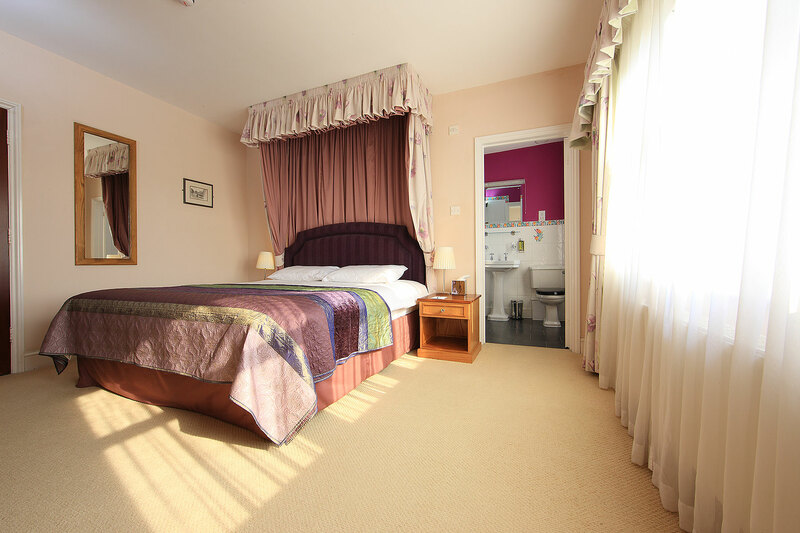 We back onto the stunning Ashford Hangers nature reserve, and are well positioned for the South Downs, Jane Austen’s Chawton and Gilbert White’s Selborne. 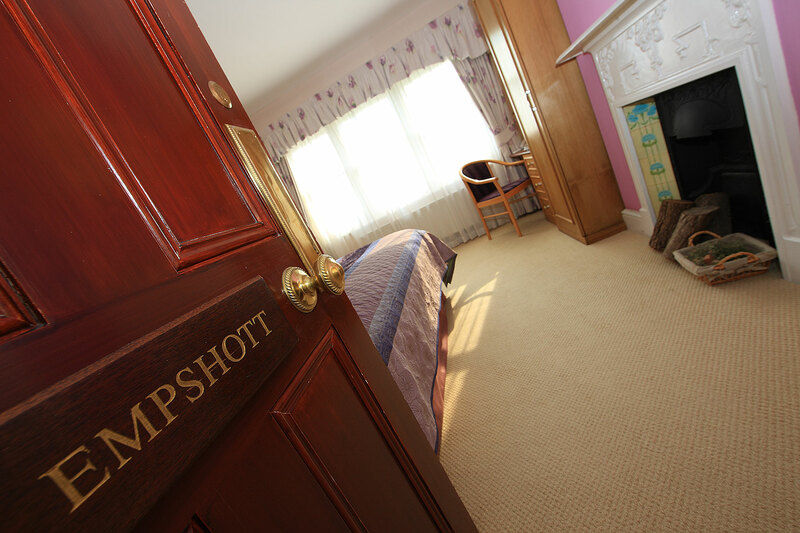 The charming market town of Petersfield lies just a few minutes away. 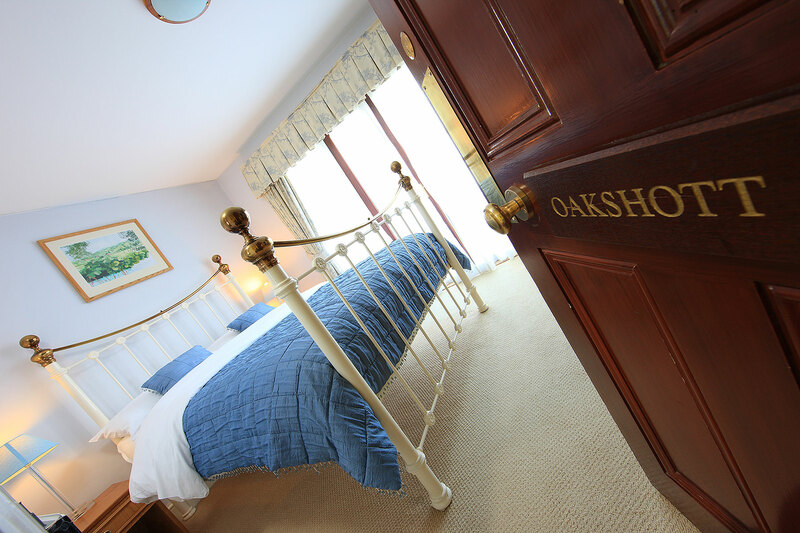 (PLEASE NOTE – Our restaurant often gets busy on Friday and Saturday evenings. 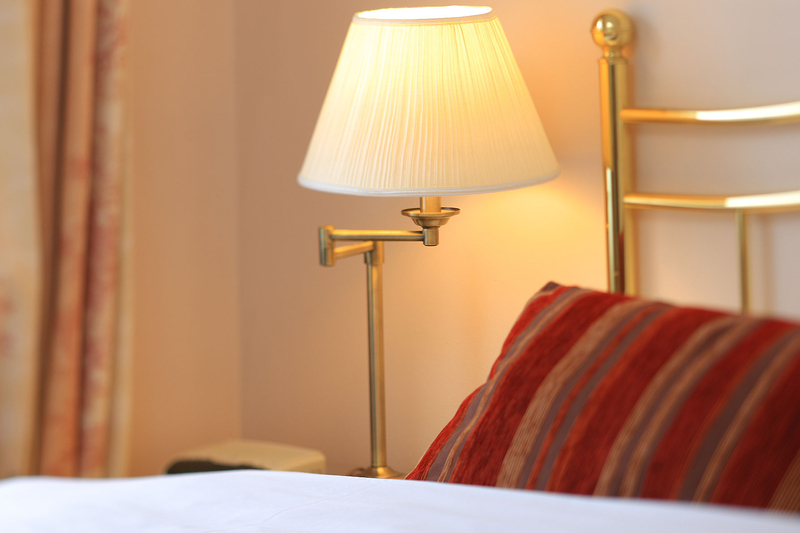 If you wish to dine with us during your stay, we recommend you make a table reservation when you book your room. 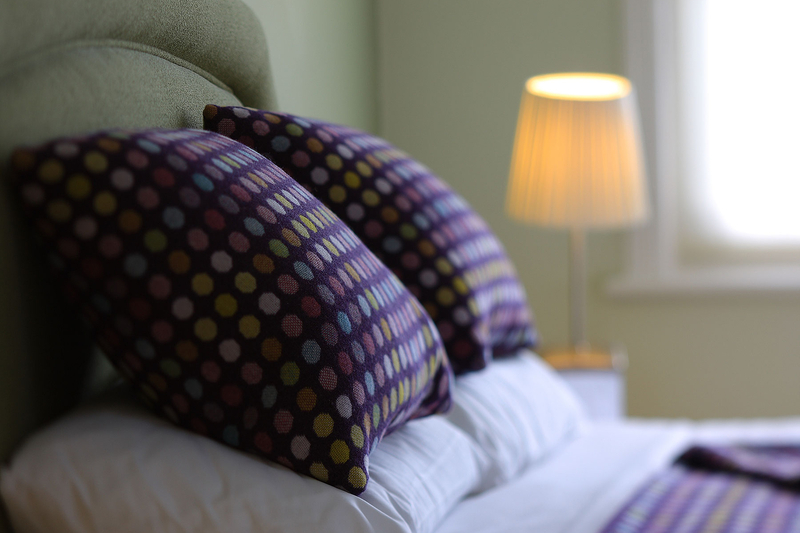 Our bar and restaurant are closed on Sunday evenings and Monday lunchtimes with the exception of Bank Holidays when we open for lunch and close in the evening of Bank Holiday Mondays). 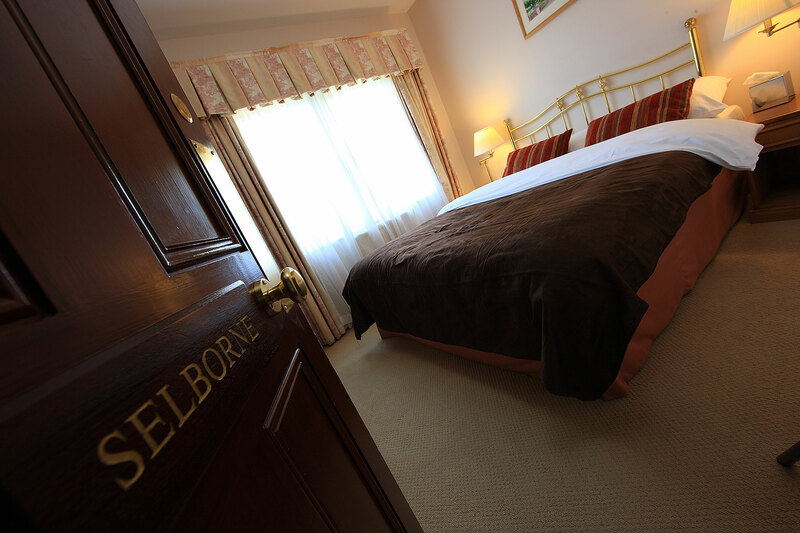 Call us on 01730 827293 to Book Direct!